Contact our PartyMojo office at 65696992 / Sales 81606655 / Yolanda 81606622 to enquire now! Drop us a quick email at [email protected] today for your very own drink station! We all need a drink to beat the Singapore’s Ridiculously Hot Weather. 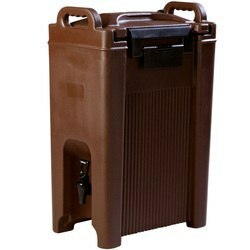 Our PartyMojo’s Drink Station is a mobile, all-in compact stand that is perfect for any occasion! How many cups of drink can the drink station offers? One container can cater up to 90 cups! What’s required from me if I hire PartyMojo’s Drink station? Simply provide us a table and a powerpoint and we’re good to go! Don’t worry if you do not have, tables are available for hire at only $20! Drink station at your events! 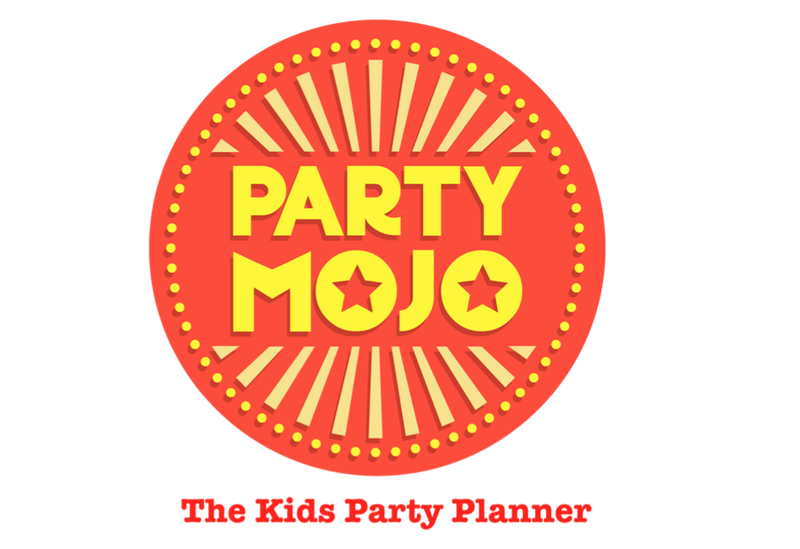 PartyMojo is here to grace your event with drink station! Our drink station comes in different flavours, which you can hydrate your guests with! Be it a little birthday party or a private friends-and-family feast, or a large-scale, blockbuster event such as corporate anniversaries, or RC and CC get-togethers! It would be a favourite stop for all in the Singapore’s ridiculously hot weather!